The Future of Off Grid Sustainable Living is Starts Here. 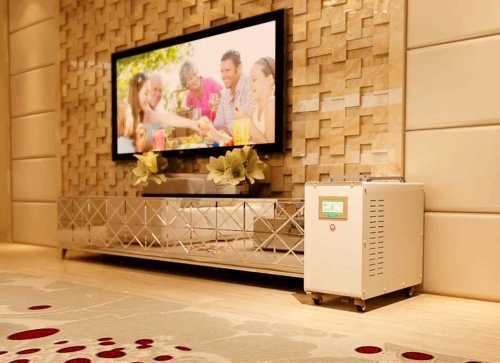 PowerOak ESS 1.5kW Off-the-Grid ALL-IN-ONE WiFi Enabled Inverter with Built-In Controller and SAMSUNG Lithium Ion Battery. Portable and Easy to Install. Solar Panels Are Not Included.  UPS Function: Uninterrupted power supply for backup 27 Hours Per Day. 7 Days Per Week.  Backup power supply for homes, hospitals, banks, tiny houses, schools, church, temple, restaurants, outdoor venues, parties, etc.  Outdoor power supply for living, DJ’ing, lighting, cooking, recreation, farming, fishing, etc.